Zelman Style Interiors offers a variety of high-end interior design services. From one room, to an entire corporate office, we offer diverse options in all things interior design. The first step of any project is getting to know the wants and needs of the client. We make sure that your concerns and ideas are heard and executed. We form a relationship with our clients so that we can easily communicate and create their vision in a cohesive and beautiful design. Consulting with a real estate agent and an interior designer together can help shed light on an opportunity in a space that you didn’t even know was there. Real estate agents are experts at finding location and price for their client’s and we are masters at transforming that space into a home that is unique to every client. We create digital renderings of our designs so our clients can see the various options their space has to offer. Our technology allows you to move through the space like you were walking through the finished product in real time. Many of our clients love this aspect of our business because they can envision the feel of their space before the design is fully constructed. We can generate blueprints for the exterior and interior layout of your space. Once we have established a finalized design we begin building your masterpiece. We use a variety of luxury artists and vendors to curate your design. At the end of the process, you will have a gorgeous space that you will never want to leave. Zelman Style Interiors has done extensive work in both the commercial and residential realms of interior design. We have crafted luxury designs for numerous celebrities, athletes, and high-end clients. We have also been the preferred interior designer for a multitude of resorts and corporate offices. 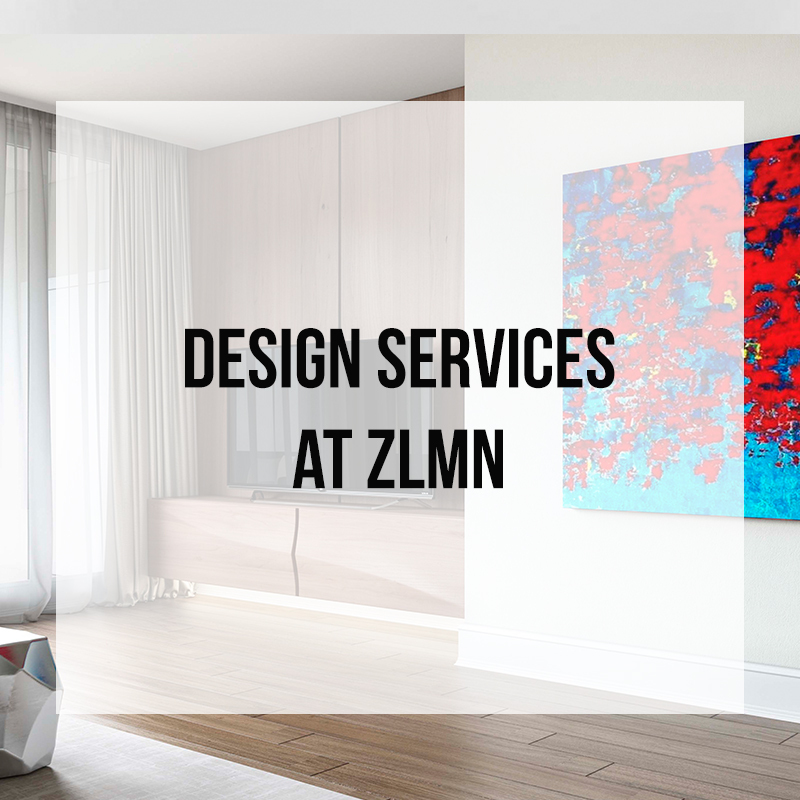 At ZLMN, we design to perfection. Our design processes will leave you with a handcrafted unique design for any space that you want redone. Contact us today to begin your consultation process. Older PostWhy Should I work with a Luxury Interior Designer?